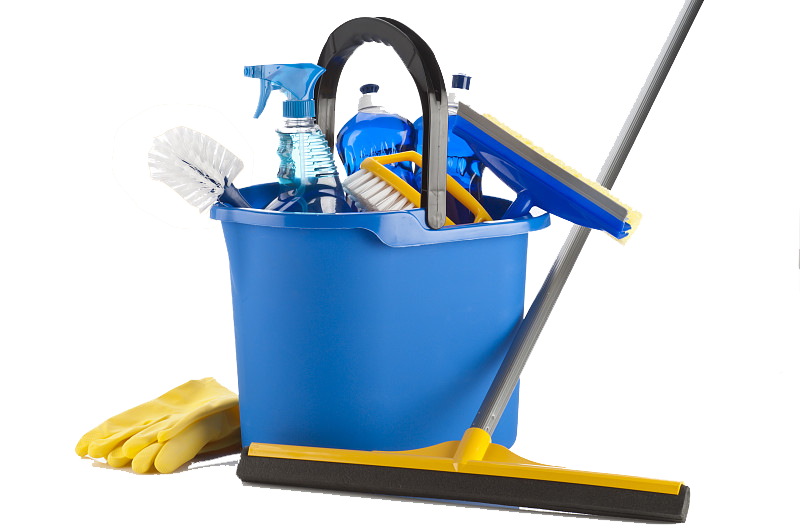 M & M Cleaning Services – Whether for work or home, we're the best cleaning service you'll ever hire! 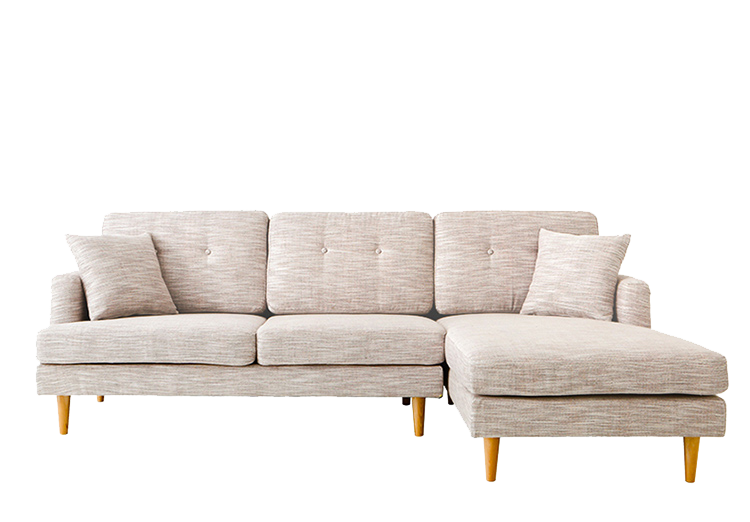 A clean home starts here. Where we strive to make your home harmonious. 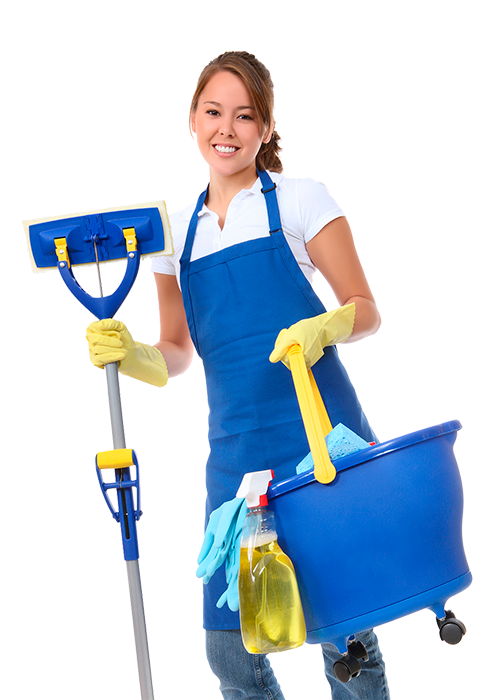 M&M cleaning service has 30 years of experience because of our superb commercial and residential services. 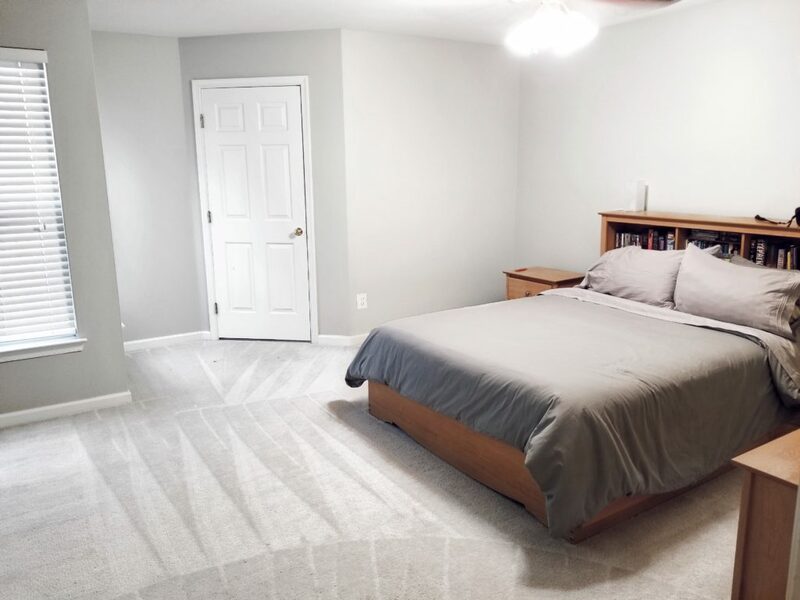 Scroll down to see why you should choose us for your next cleaning! For more information about the history of M&M cleaning click the “Read More” button! 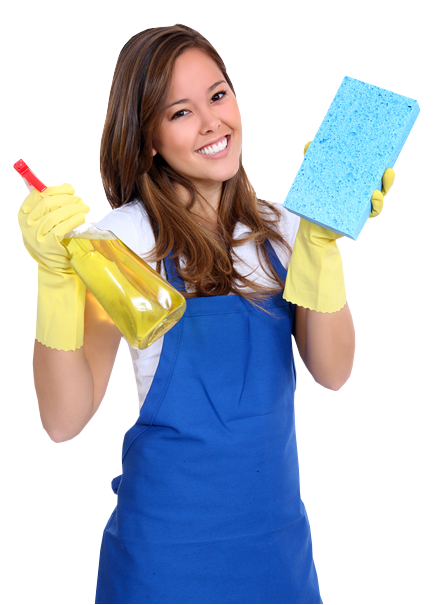 We keep your home and offices sparkling clean and germ free. Our disinfecting process kill up to 99.9% of common bacteria and viruses.